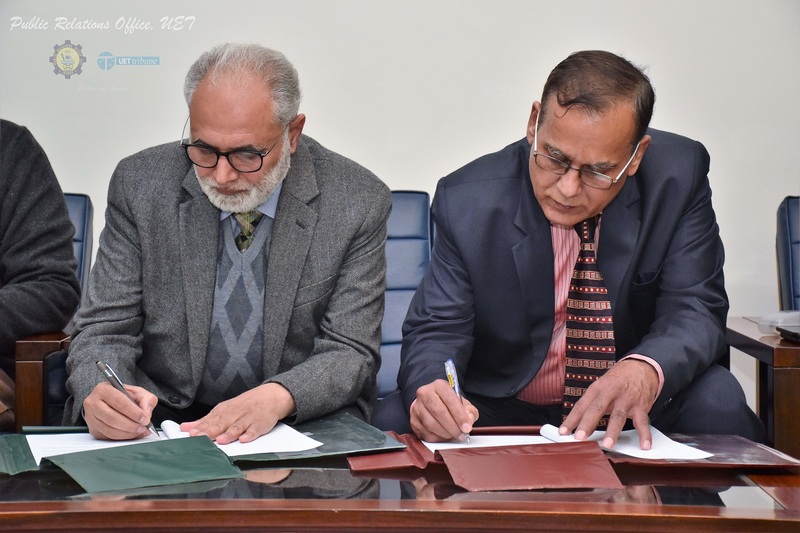 A Memorandum of understanding (MOU) was signed between MADE-Foundation (Make A Difference Through Education) Michigan, U.S.A., and University of Engineering and Technology (UET) Lahore to develop academic collaborations, promote human capital development and build a knowledge sharing culture. 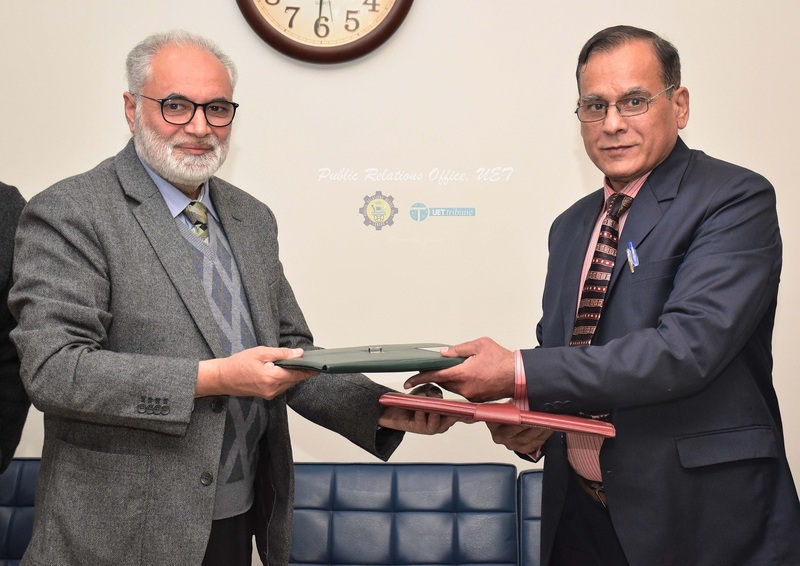 As a first step towards this collaboration, a student-competition would be envisioned under the title “Autonomous Urban Vehicle Design and Development Competition”. 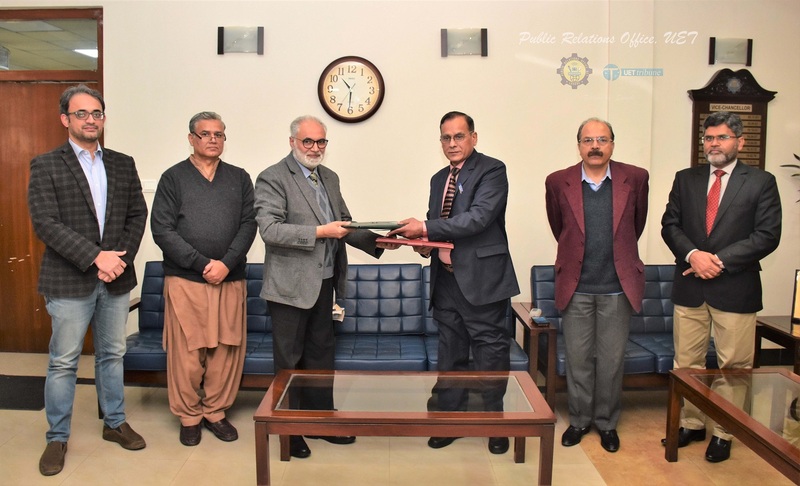 This competition was aimed to promote automotive engineering as a career to students in Pakistan. The students, while working in teams, would be designing and developing a model urban vehicle as well as make it autonomously navigate in urban scenario. The competition will provide the students an opportunity to integrate academic knowledge with realistic and practical automotive design experience.